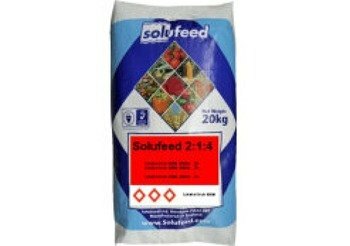 A high potassium feed to encourage abundant flower and fruit production. To promote flowering and subsequent fruit production. Improves flavour and increases sturdiness of plants and shelf-life of fruit. Use from the onset of flowering until harvest time.